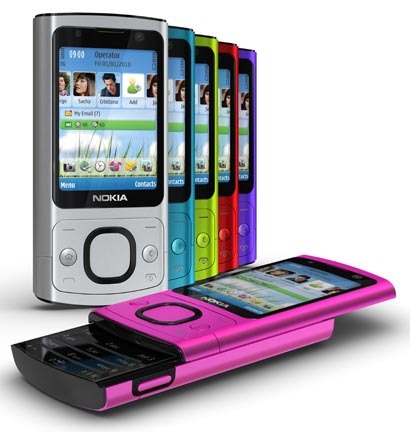 Nokia recently introduced the 6700 Slide, a slider smartphone available in a variety of colored covers. It packs a 5-megapixel camera with Carl Zeiss optics and dual-LED flash that assures sharp images on every snap, as well as a built-in image editing software and a bunch of sharing functions that lets users send captured photos straight to the Internet. The Nokia 6700 Slide has a 2.2-inch QVGA screen and wrapped in aluminum shell. 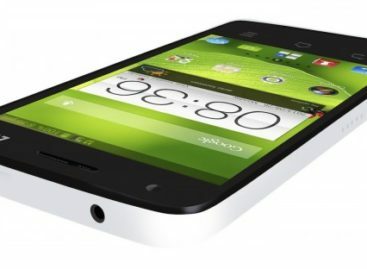 It is powered by Symbian S60 OS, supported with 3G and HSDPA connectivity options, can store up to 16GB of memory, has a FM radio, and a battery time of up to 29 hours. 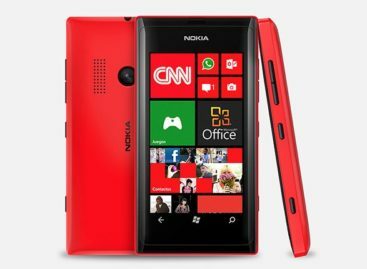 Other features include a 2GB microSD card slot, a customizable home screen, and power-saving functions. The Nokia 6700 Slide is expected to hit stores in the first quarter of 2010 for 160 euros (about US$240) before taxes and subsidies. Users can choose between pink, red, petrol blue, aluminum, lime, and purple.